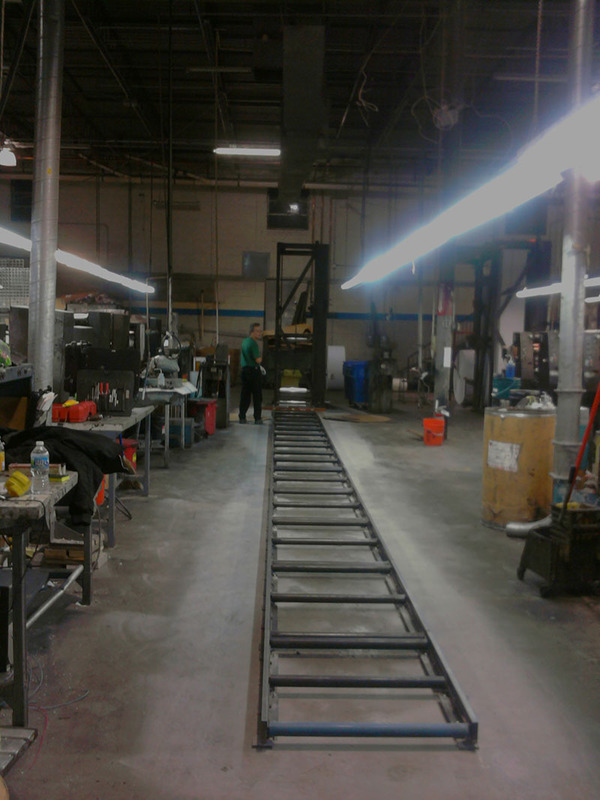 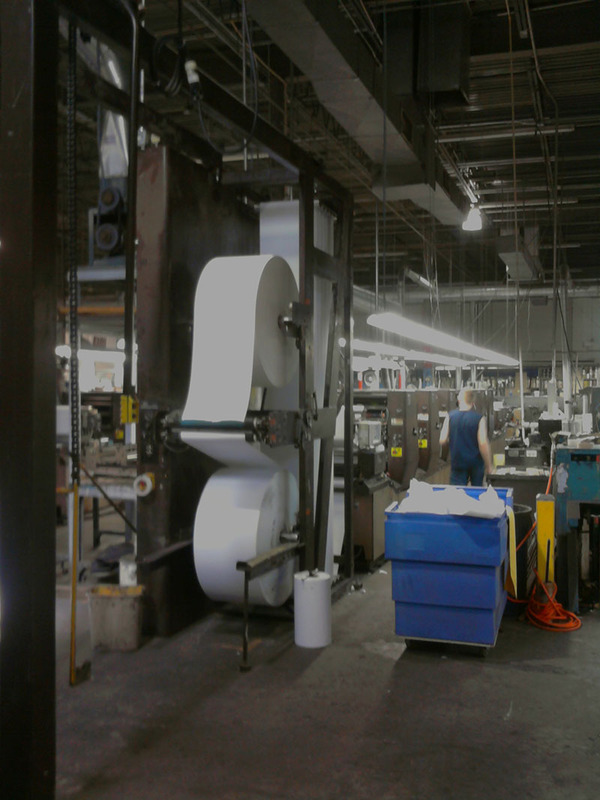 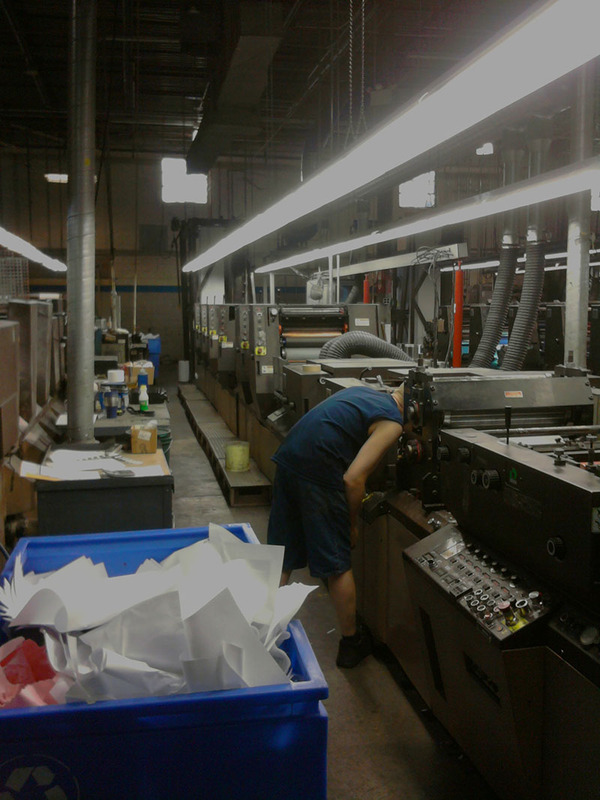 We understand how critical the installation of machinery is to a company’s success. 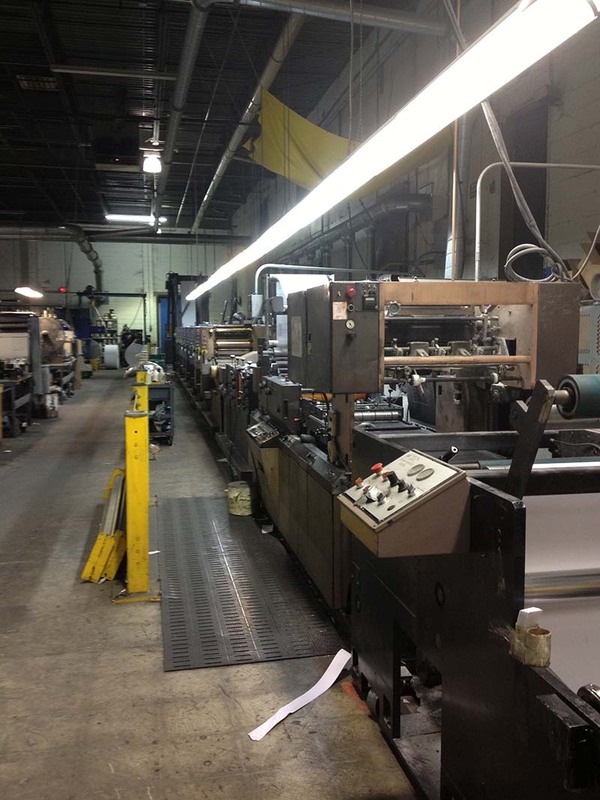 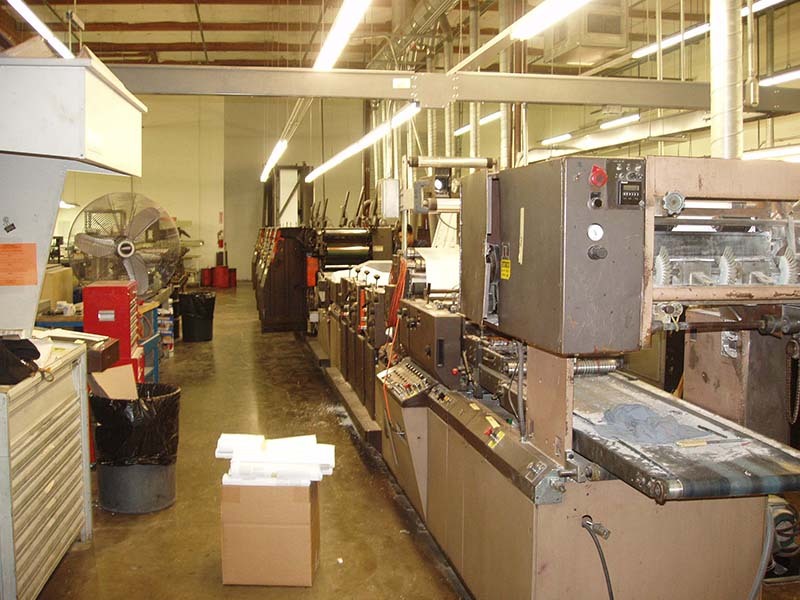 Our experience will insure your machine is installed to OEM specifications. 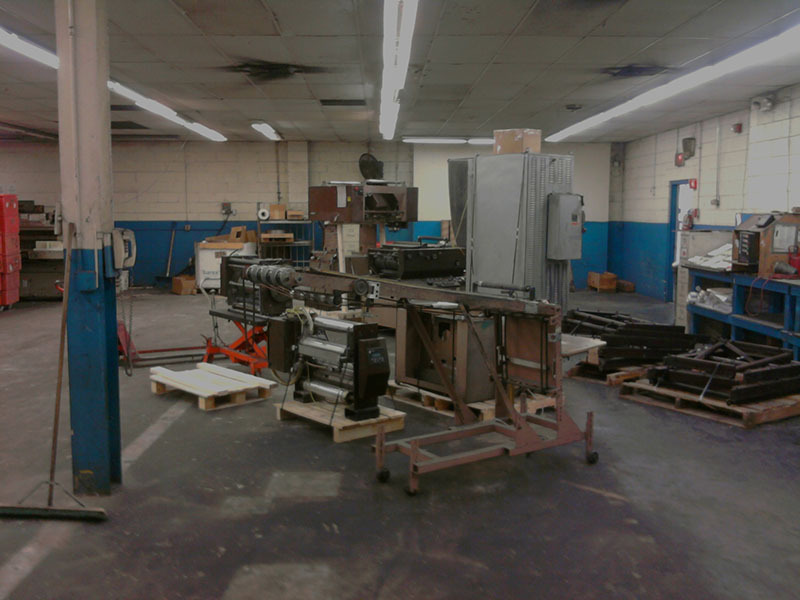 We can inspect and perform any necessary repairs of your equipment to improve operation and restore OEM specifications. 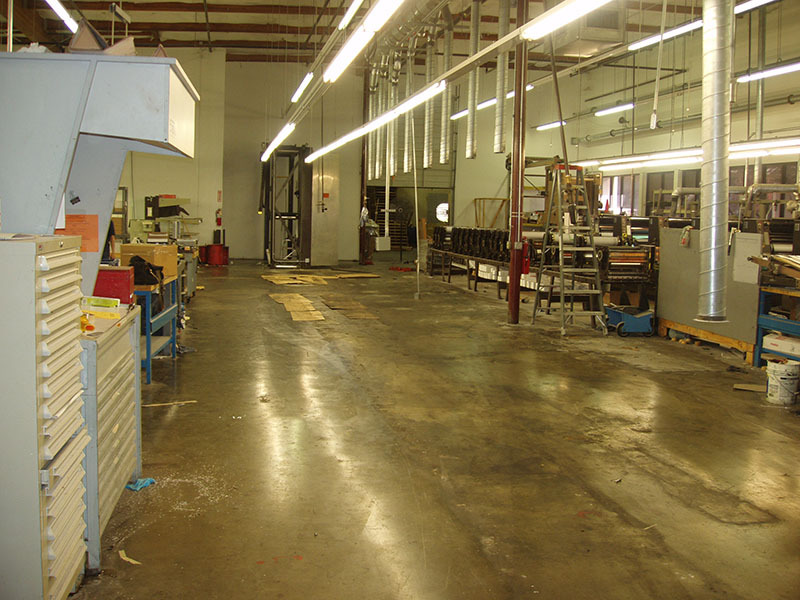 We can also provide an expert analysis of your machinery’s condition utilizing GATF procedures and plan a strategy for improving the quality of your final product.